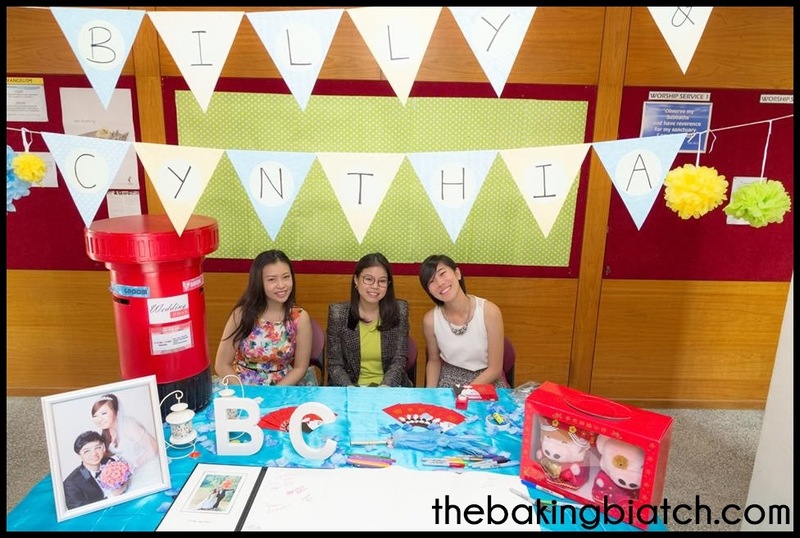 The Baking Biatch || by Cynthia Lim: IM-Perfection, Ang Bao Boxes and more! 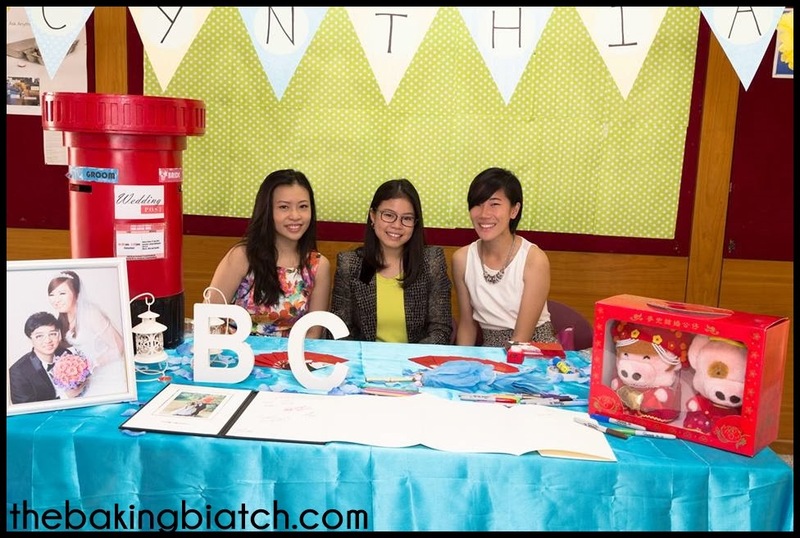 IM-Perfection, Ang Bao Boxes and more! 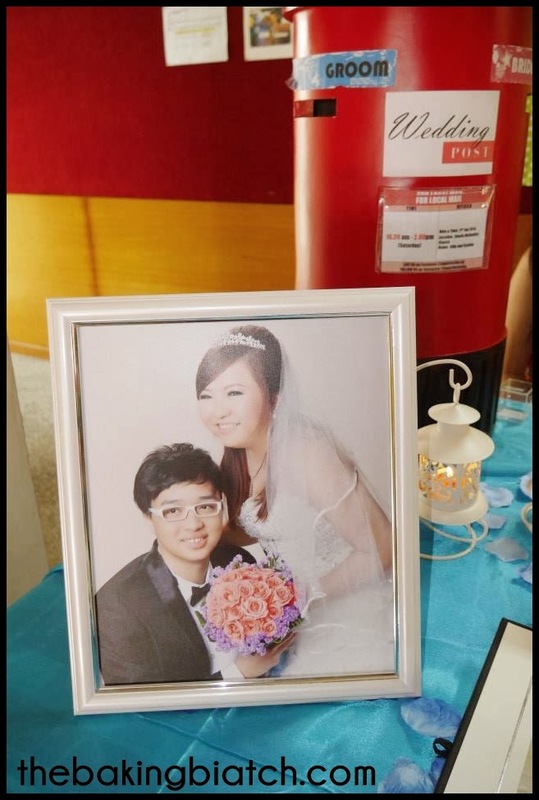 When it comes to weddings, especially in Singapore, red packets are given as blessings to newly weds. 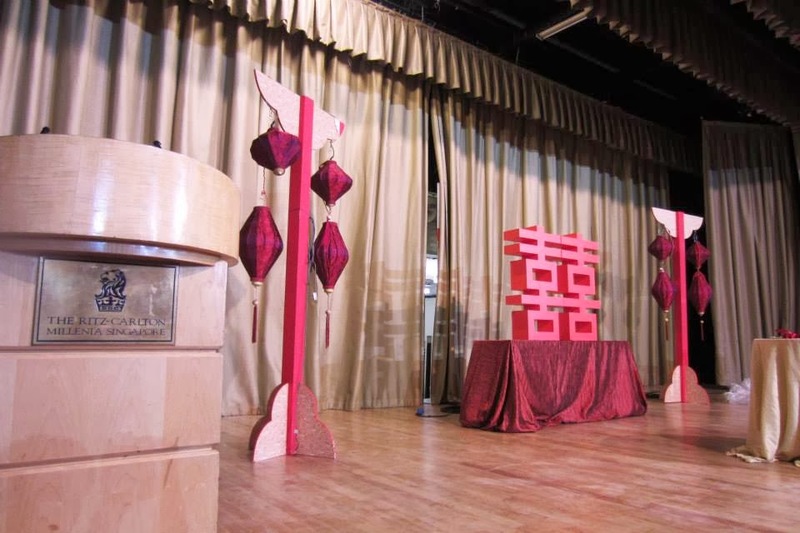 Therefore, it is very common that most wedding receptions have something called the Ang Bao Box, or the Red Packet Box to keep all the red packet blessings. 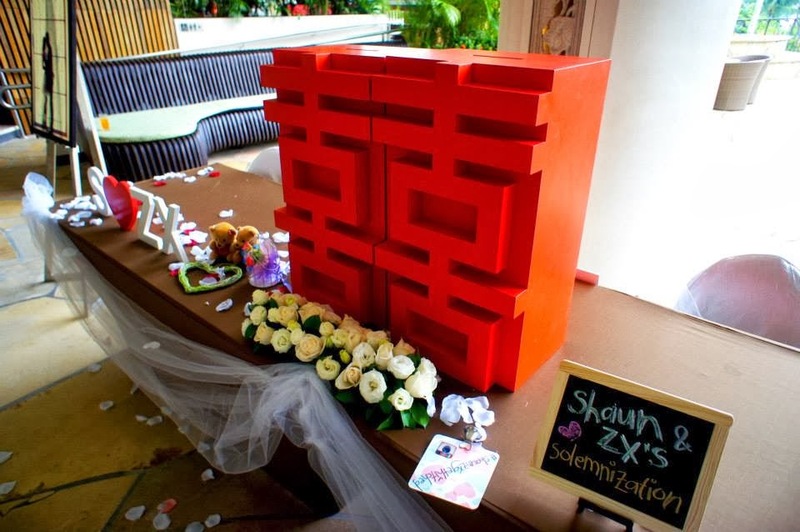 Normally, brides would do up boxes using squarish boxes or round cylinders. They would then DIY and dress it up. To me, that can be a tough feat especially when there are many things else to worry about closer to the wedding date. 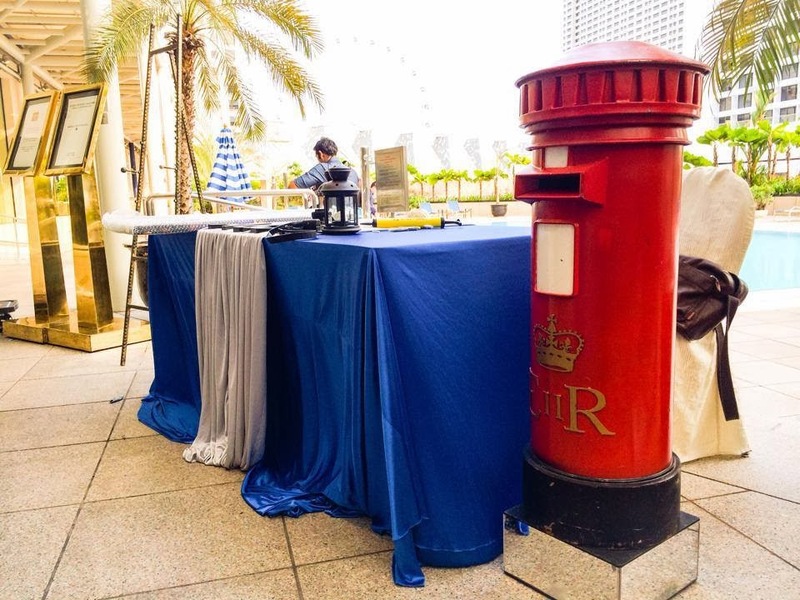 As such, we were blessed to have our Ang Bao Box sponsored by I.M-Perfection in a cheeky UK Post Box style to match our Carnival theme! It was huge (even though there's an even larger one) and spacious. It even came with a lock so as to keep the red packets safe! We also got the chance to customise the area in the middle with our names and the details of our wedding.... just like the information you'd find on a post box! I'll let the pictures do the work. 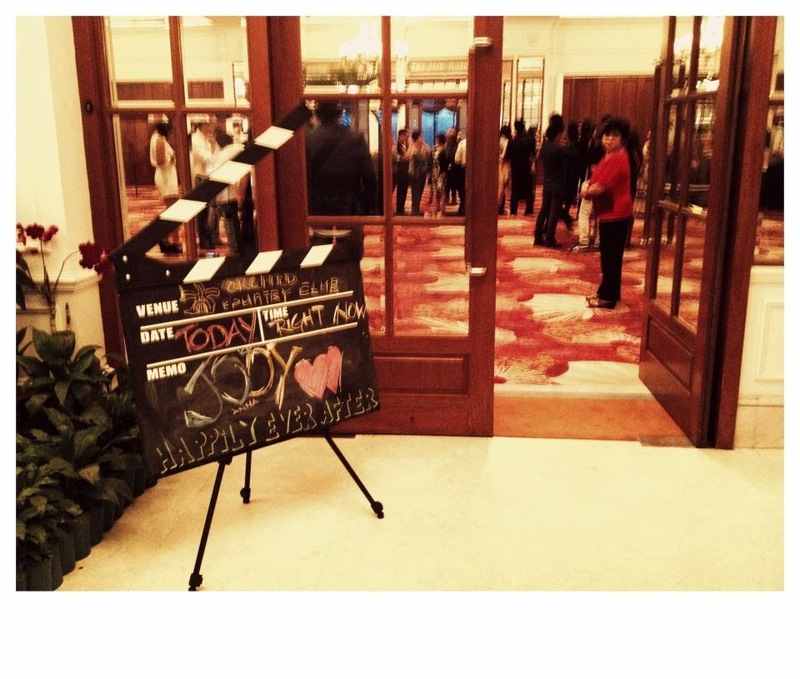 It was really adorable and well liked by many of our guests! 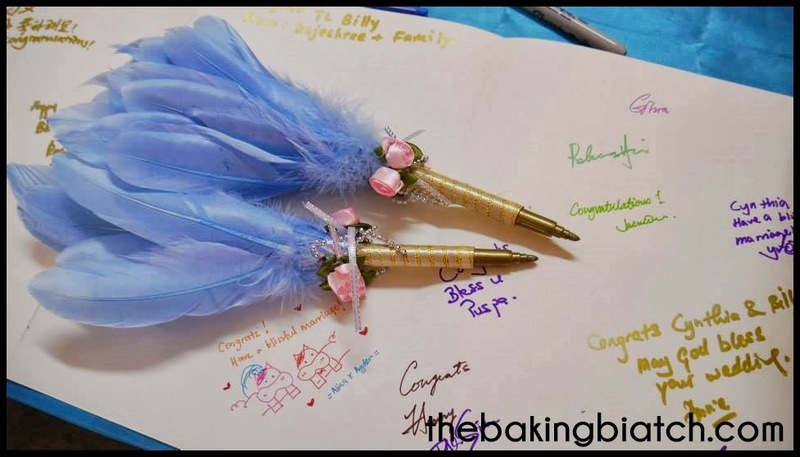 Beautiful pens for our guests to write their well wishes. 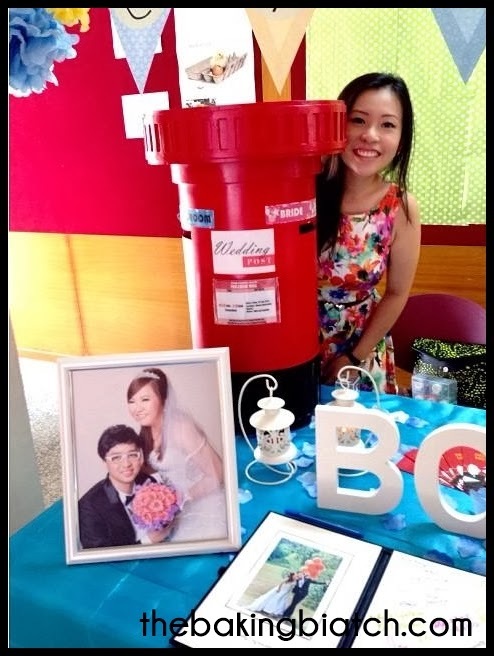 Lovely Yinteen with the Ang Bao box! 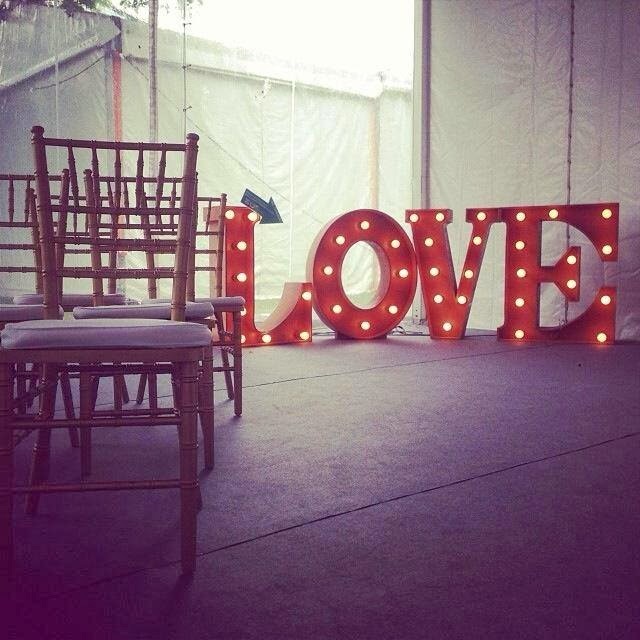 I love our set-up for the reception area. Simple yet fun! 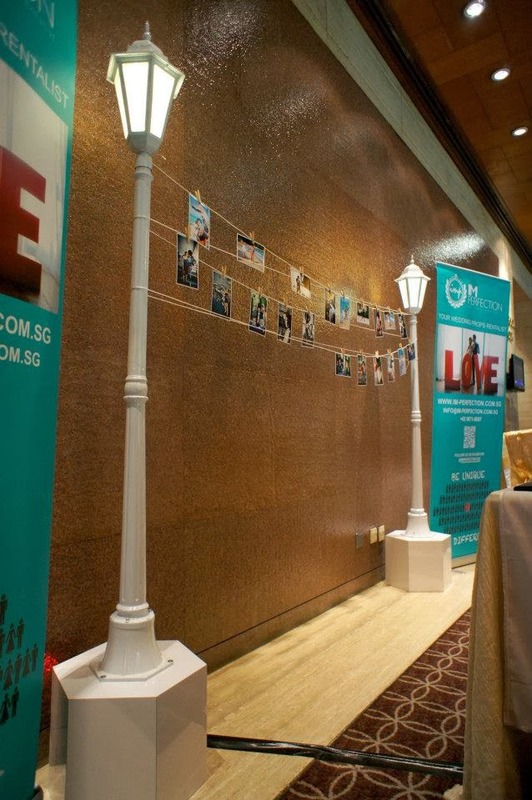 Speaking of I.M-Perfection, they've been in the business since 2012 with the intention of providing unique wedding experiences for wedding couples. 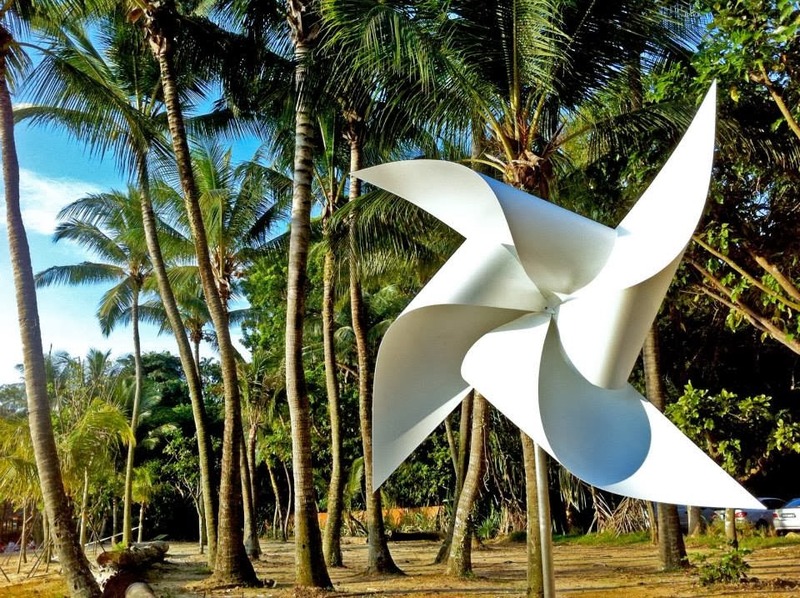 I must say that they have been able to blow us away (me in particular!) 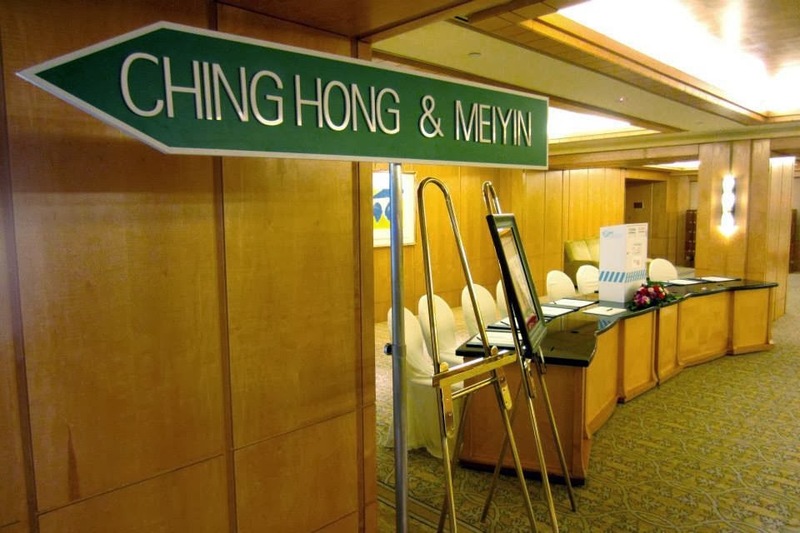 with their range of products. 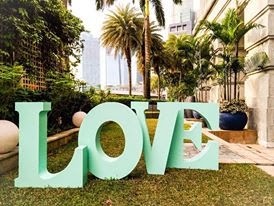 They have got many lovely items that I love but can't use due to event space restrictions and also the clash of wedding theme. 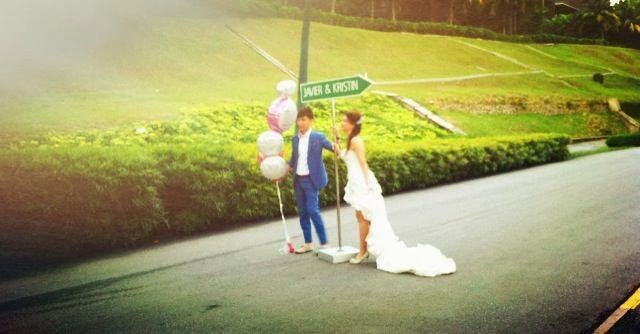 Giant road signs for names! 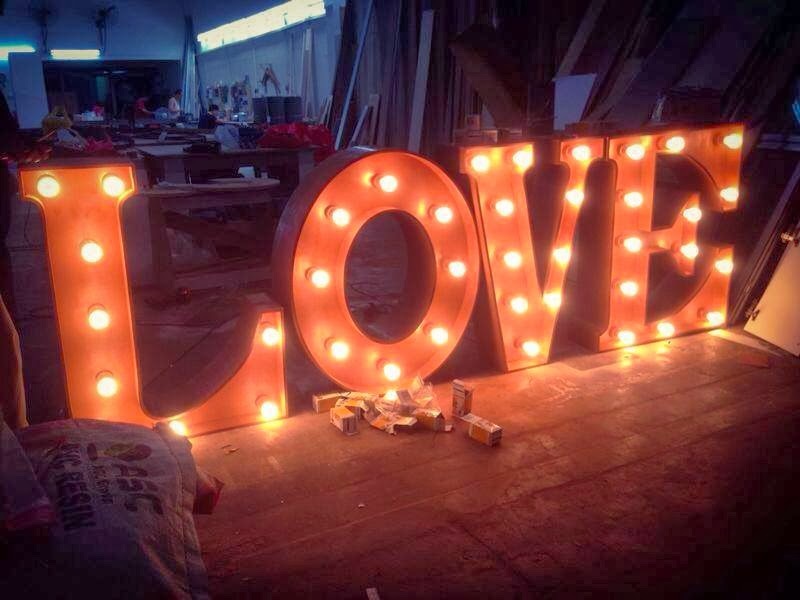 I LOVE this lighted LOVE signage! 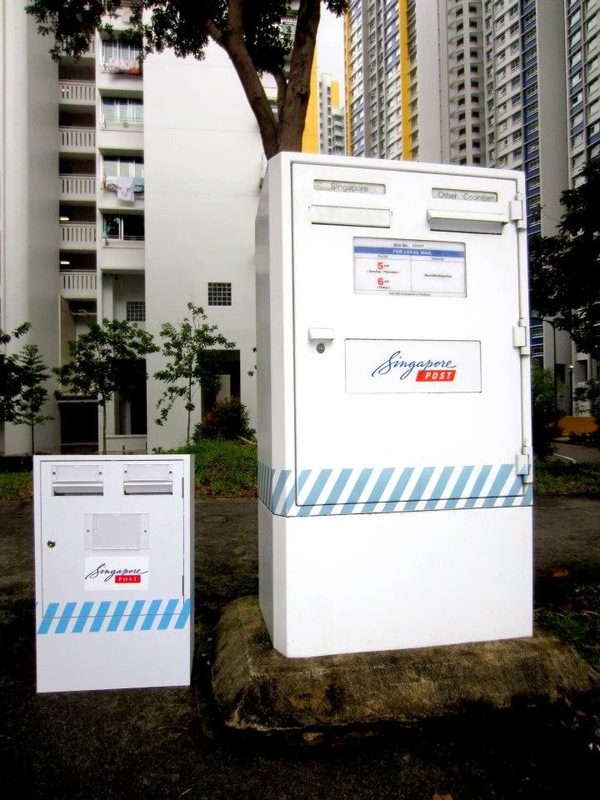 Adorable Singapore post box in comparison to the real deal! The live sized UK Post Box! 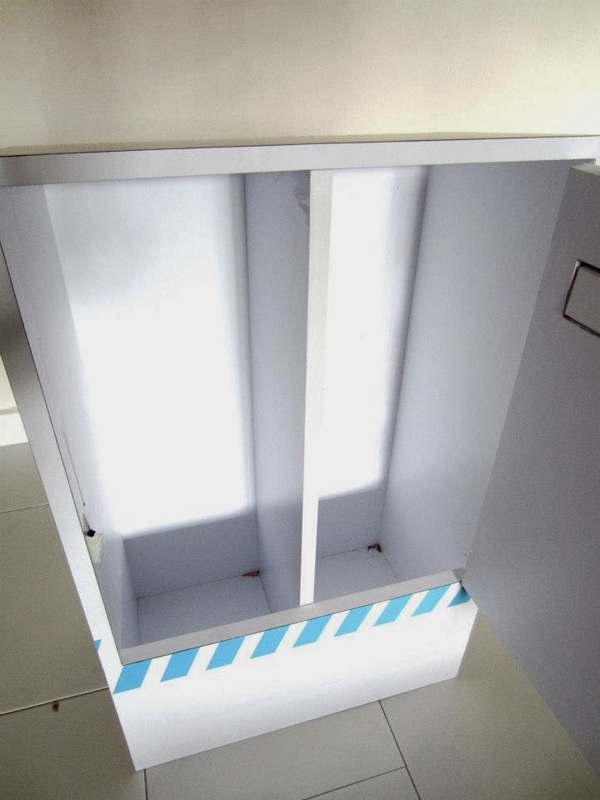 I heard this can fit red packets for 100 tables! 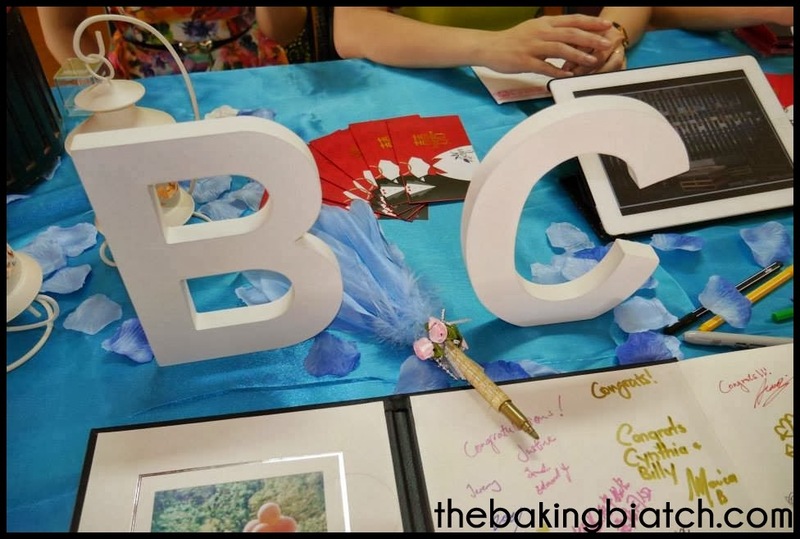 When I saw their products, I was pretty much blown away. I was spoilt for choice. And me being me, I LOVE all adorable things. 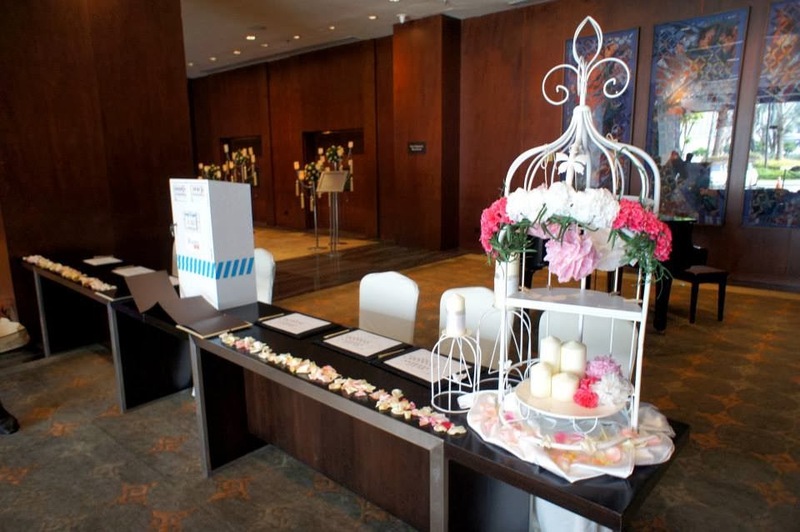 I.M-Perfection lives up to their name.. and creates opportunities for wedding couples to have a memorable experience with their lovely products. 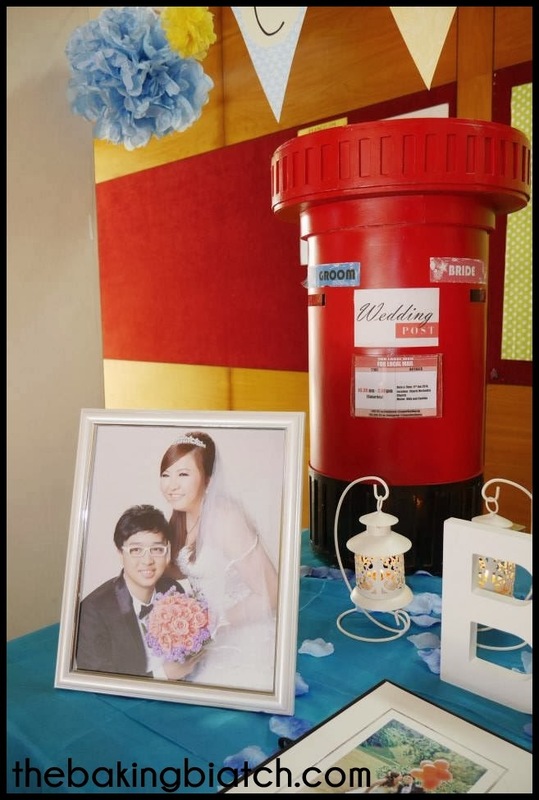 I loved how our UK post box added so much fun and joy to our wedding reception table. 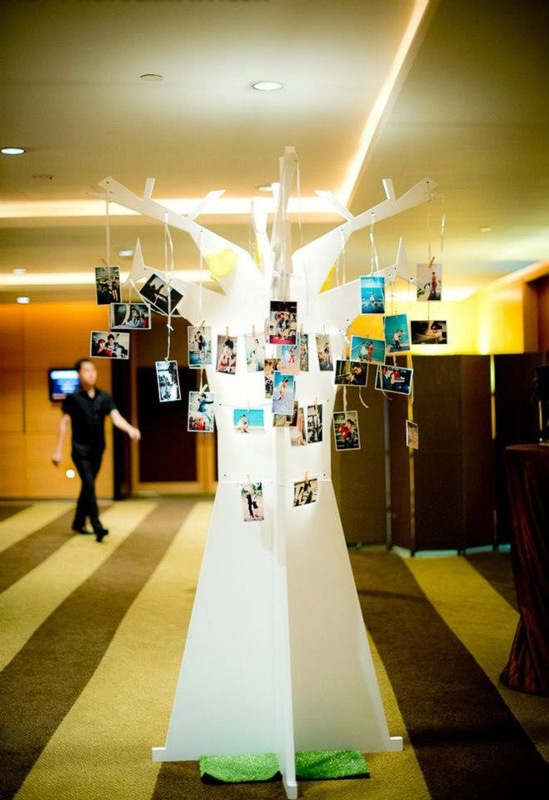 Their props are also amazing for any kind of photoshoots! Pre-wedding shoots,graduation shoots, family shoots and even maternity shoots! 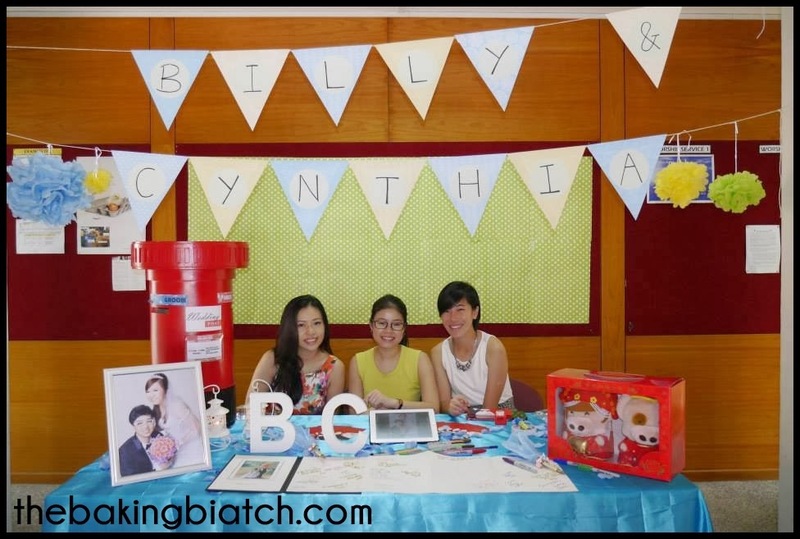 Here's how you can contact them for their lovely props and more!